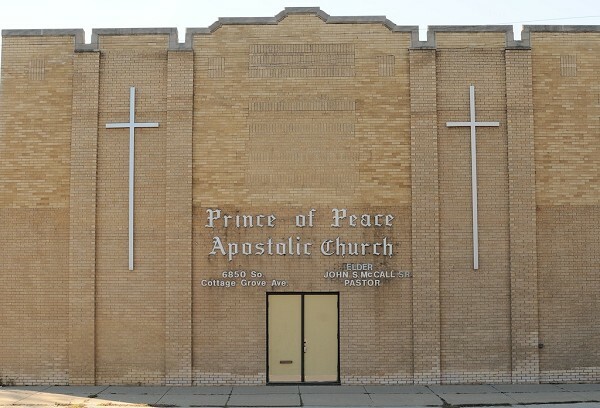 Welcome to Prince of Peace Apostolic Church! Prince of Peace is a church that believes in Jesus, a church that loves God and people. Wherever you are in your life or spiritual journey, we extend our arms in friendship to you! Each Sunday we come together to share in fellowship, worship and prayer. For many of us, this empowers us to tackle the week ahead knowing that Jesus walks beside us. Additionally, we have several services during the week involving Bible teaching and prayer, for a more in-depth study of God’s word. Our church includes people from all ages and walks of life, but we share one thing in common: our faith in God. We believe that God wants to have a relationship with you, and that this relationship will truly transform your life! We hope that you will come and find Him here as we welcome you and your family to any of our services and events!